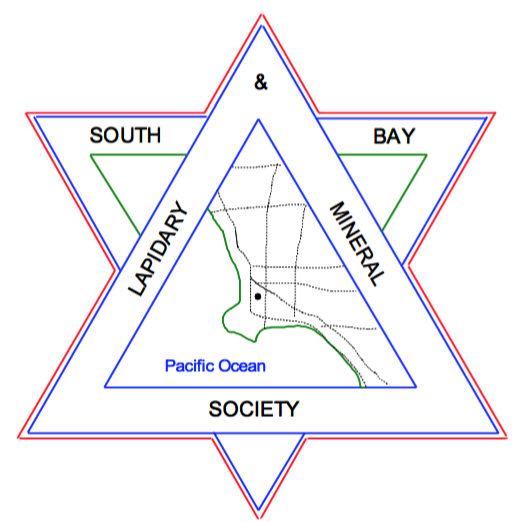 The Dr. Waldo Ford Endowed Scholarship was founded by the South Bay Lapidary and Mineral Society to honor a long time member, Wally Ford. Every year our club selects one or several students from the El Camino geology program as recipients. Wally was a geo technical expert for Southern California oil and gas companies for 40 years. He was a very active member of the SBLMS who led field trips, gave presentations and was always involved with the annual show. Wally was all around a wonderful man, who was loved by many. He was a founder and the first professor of the Geology Department at El Camino College. With this scholarship, our club hopes to continue the curiosity and knowledge that Mr. Ford embodied, by encouraging and facilitating others to follow their dreams by pursuing a career in geology. The scholarship fund has been supported primarily by members of our club, donations by other local collectors, and proceeds from our annual rock show.